Swim toys are a great way to have fun and practice swimming underwater. 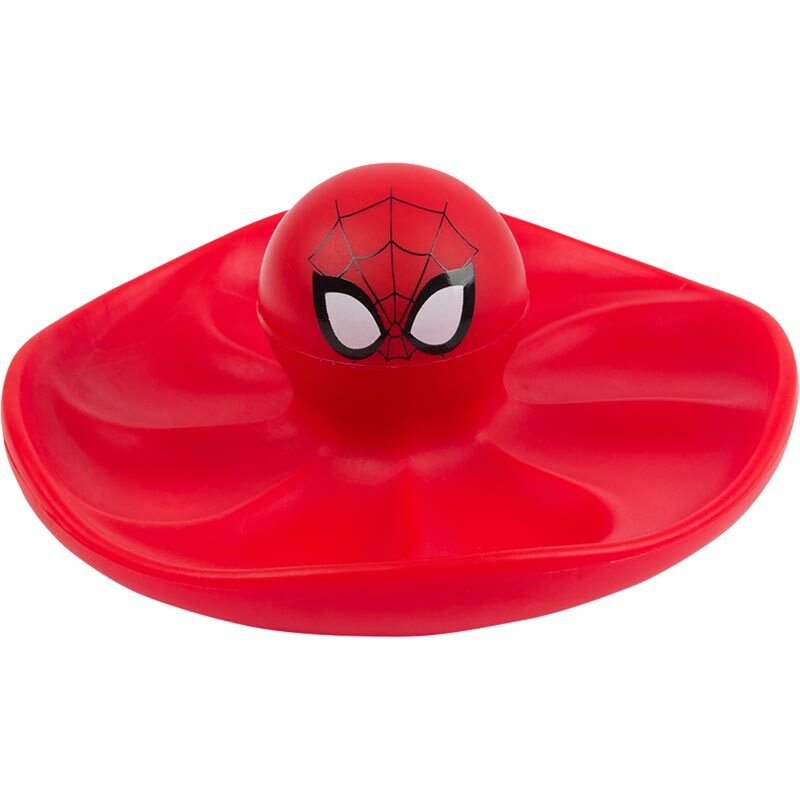 The Speedo ® Marvel Skim & Sink Toy slowly descends to the bottom of the pool, throw it in and see who can collect it the quickest. Size: 5cm x 12cm x 12cm.